We provide you with a furry companion. If you request it, Best of Care can provide you with a therapy pet. 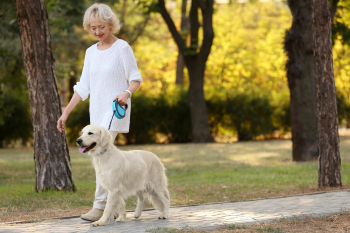 It can have a variety of therapeutic benefits, such as easing loneliness, reducing stress, promoting social interaction, encouraging exercise and playfulness. These pets give our clients unconditional love and affection. Our certified therapy pets can come and visit if it is requested.